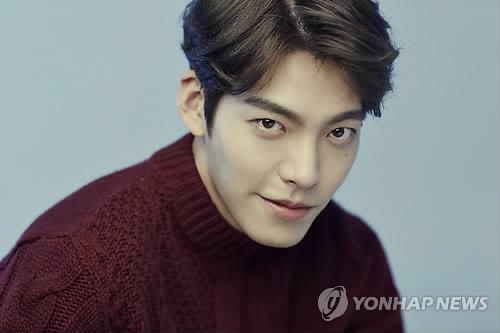 SEOUL, May 24 (Yonhap) — South Korean actor Kim Woo-bin has been diagnosed with a rare form of cancer and has started treatment, his agency said Wednesday. “While carrying out his schedules, Kim visited a hospital after sensing abnormalities in his body. He was later diagnosed with Nasopharyngeal cancer,” said Sidus HQ, Kim’s agency. Nasopharyngeal cancer is a rare form of cancer that occurs in the upper part of the pharynx, located behind the nose and above the back of the throat. Luckily the discovery of the cancer wasn’t too late, and the actor has begun drug and radiation treatment. The company is currently consulting with on-going productions in which Kim is involved to prioritize treatment. “Until (Kim) returns healthy after treatment, we ask for your well wishes,” Sidus HQ said. The 27-year-old model-turned-actor enjoys massive popularity both at home and across Asia. He recently completed an Asian tour covering Macao, Japan, Chinese Taipei and Thailand.